Giordano’s Pizza, a DuPage and Chicagoland pizza favorite, has filed for bankruptcy protection. The pizza chain has more than 55 restaurants operating in Illinois and Florida (with the vast majority of restaurants in the Chicago area). Giordano’s currently has outstanding debt of over $45 million due to Fifth-Third Bank, their primary lender. Additionally, suppliers Saputo Cheese USA and Heinz North America are also owed money. Giordano’s restaurants will remain open throughout the bankruptcy process. Giordano’s stuffed pizza is one of the best you can find in the area, not THE best, but one of the better stuffed pizzas. The ingredients are fresh and tasty, and their prices are more than reasonable for the quality product they deliver. 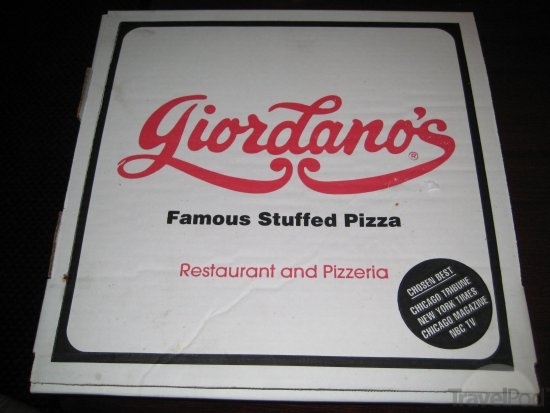 I plan to do my part to help out a great restaurant; I’m ordering a stuffed spinach pizza pie from Giordano’s tonight! Yummy!